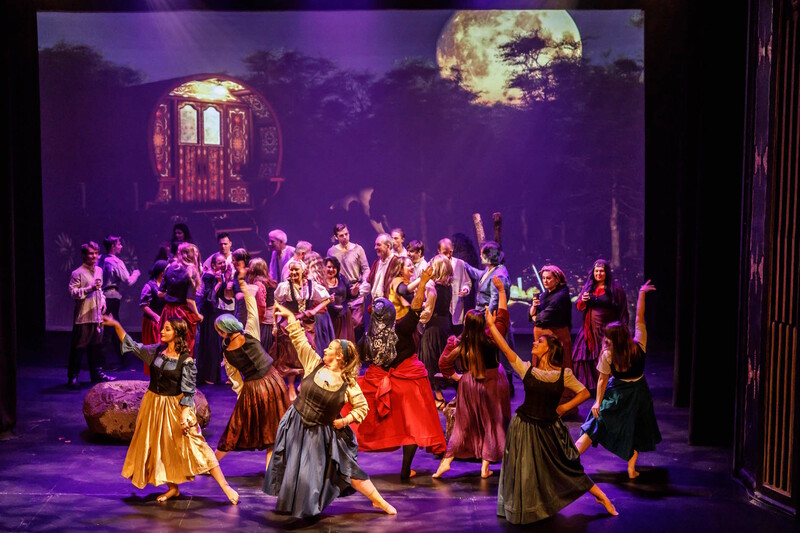 In presenting the fully staged opera, CitiOpera uses its limited resources wisely, focusing primarily on the music. Conductor Gaetano Colajanni leads the assembled orchestra of 23 musicians in a carefully measured, deftly controlled performance of Verdi’s wonderfully melodious and atmospheric score. 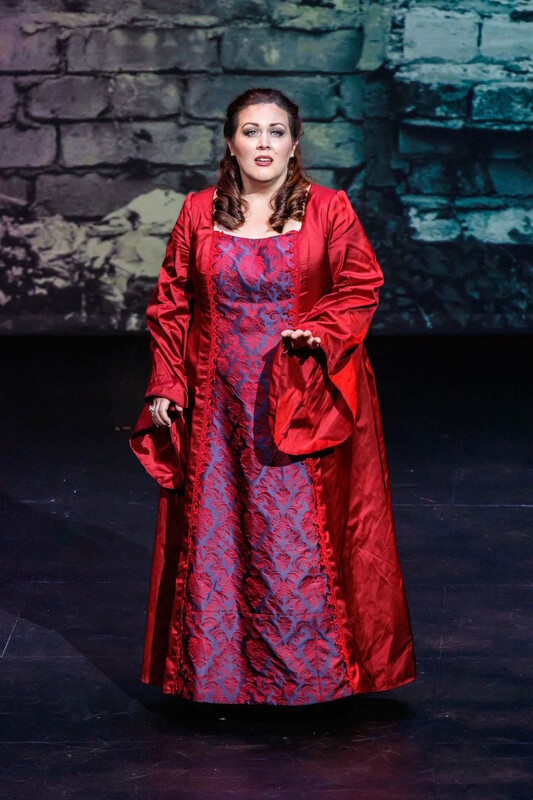 While Colajanni keeps tempi at a moderate pace, the toe-tapping pleasure of the brighter tunes comes through splendidly, reminding the audience that it has been too long since Il Trovatore graced the Melbourne stage. Colajanni expertly supports the singers, ensuring a secure musicality for the performance. The focus on music, vital though it may be, may have reduced the time available for direction of the drama. 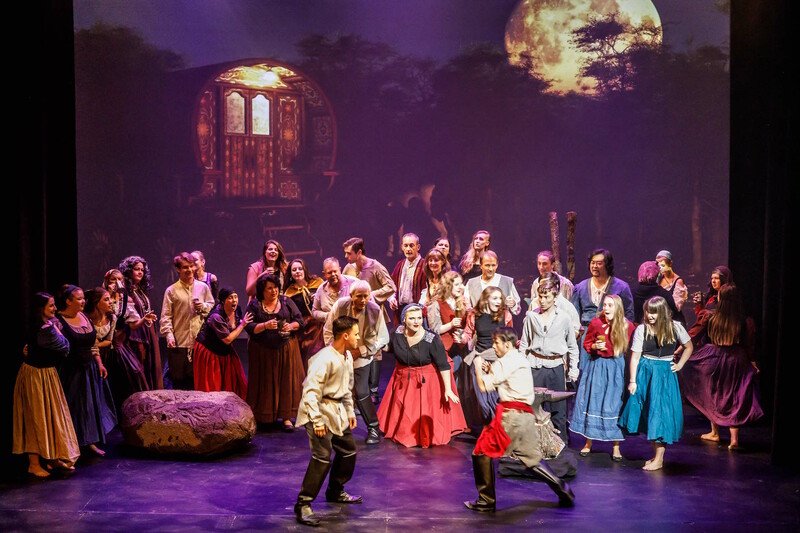 Director Stella Axarlis keeps the storytelling and characters clear, yet there is a lack of tension throughout key scenes as singers simply stand and sing. Opportunities for dramatic shading are lost as singers seem to miss the full meaning behind the text. 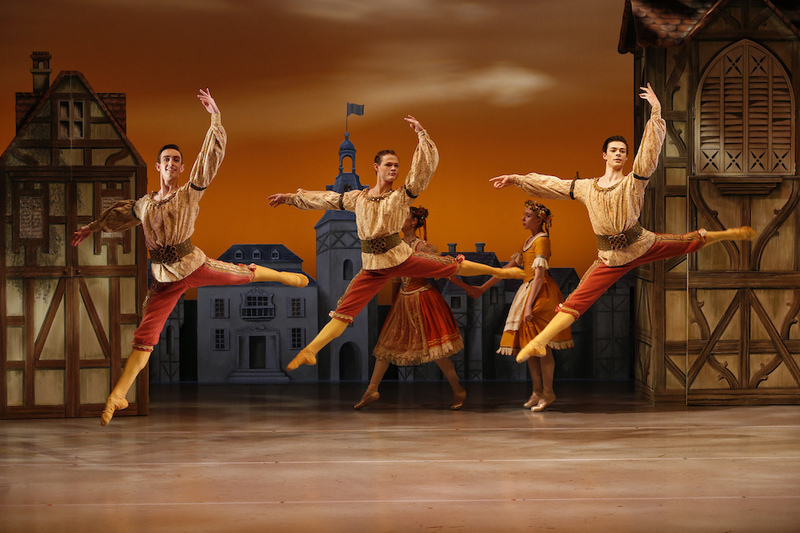 While the exact setting and era are not entirely evident, this is a respectfully traditional production. Sung in Italian, the big, clear surtitles make the action very easy to follow. Set designer Erika Kimpton-Etter leaves room for the ample chorus with a simple staging of barren trees and a large multipurpose rock. Numerous locations are conveyed by Des Nikas’ generally well-chosen backdrops, which are projected crisply onto the screen that fills the entire back wall of the stage. 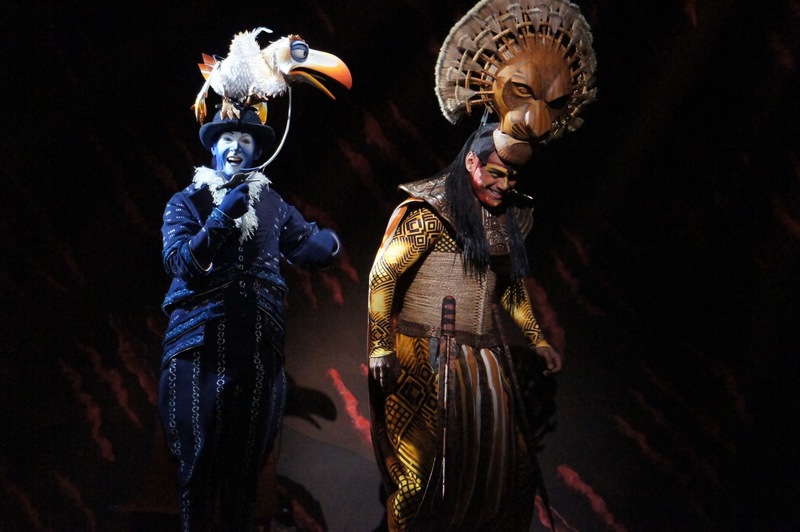 Silvia Scodellaro and Fred Scodellaro have sourced the wide range of costumes required to tell the tale. Leonora’s red silk gown is a highlight, her confidante Inez contrasting nicely in a similar design with muted colours. Count Manrico’s men appear in attractive but somewhat out of place red and blue medieval outfits. The chorus of nuns are beautifully attired, their careful placement on stage and lovely singing making this sequence an overall chorus highlight. As tragic heroine Leonora, Fiona Jopson is a standout amongst the lead cast. 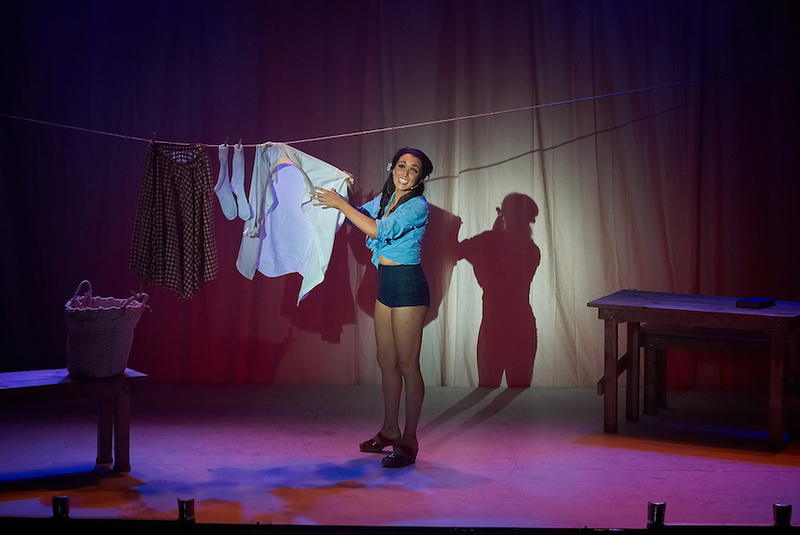 Delivering lovely high notes and committing herself to a focused portrayal of the character, Jopson wins the audience’s affection. Leonora’s big scene in the final act begins with the tender aria “D’amor sull’ali rosee.” Following a gorgeous introduction from the woodwind, Jopson sings this sequence beautifully. Baritone Samuel Thomas Holland shows himself capable of a rich warm tone in his singing of Conte di Luna. Portraying the character as more nefarious than is usually seen, Holland ensures the Count is the unsympathetic member of the love triangle between the Count, Leonora and Manrico. 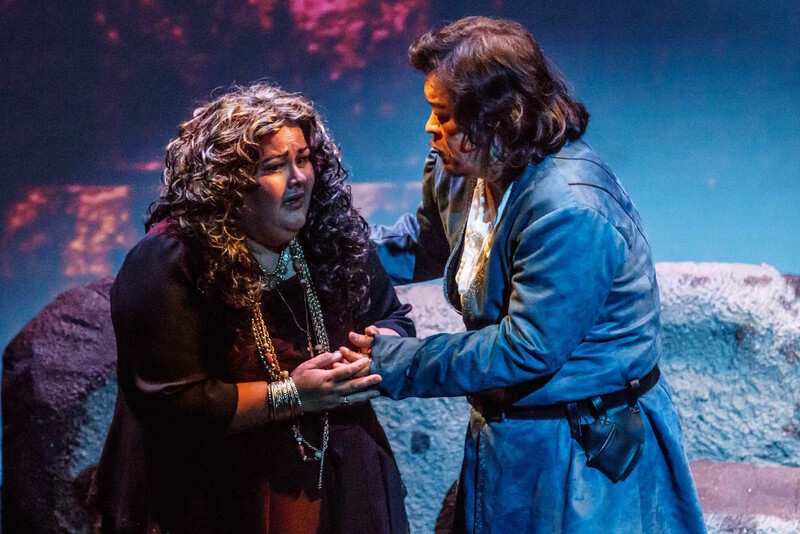 Experienced mezzo-soprano Helen Hill establishes an ominous character as gypsy Azucena. Although her acting performance is affected by lack of direction, the role is an ideal fit for Hill, suiting her vocal prowess well. Young bass Adam Jon acquits himself more than admirably in his featured moments, singing with a pure, unwavering tone and projecting a solid character. 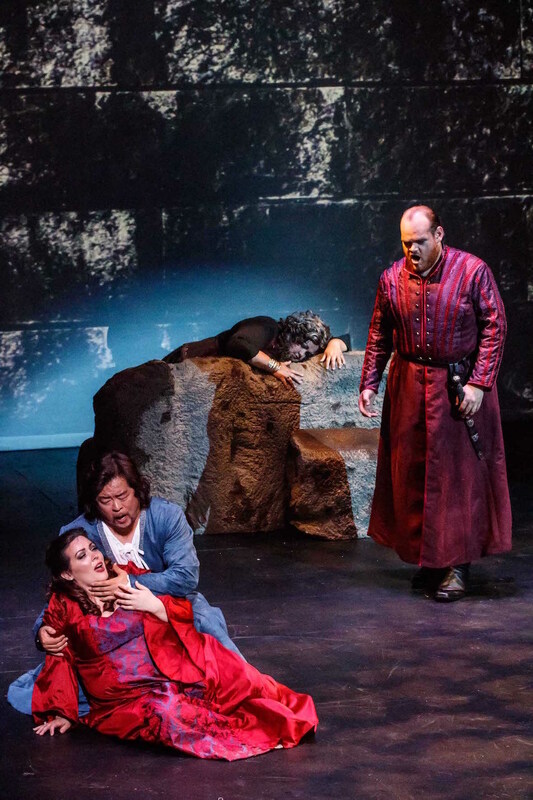 The achievements of CitiOpera in this production of Il Trovatore are admirable indeed. The opportunity to see classic opera at very reasonable prices deserves to be supported by Melbourne’s legion of opera fans. 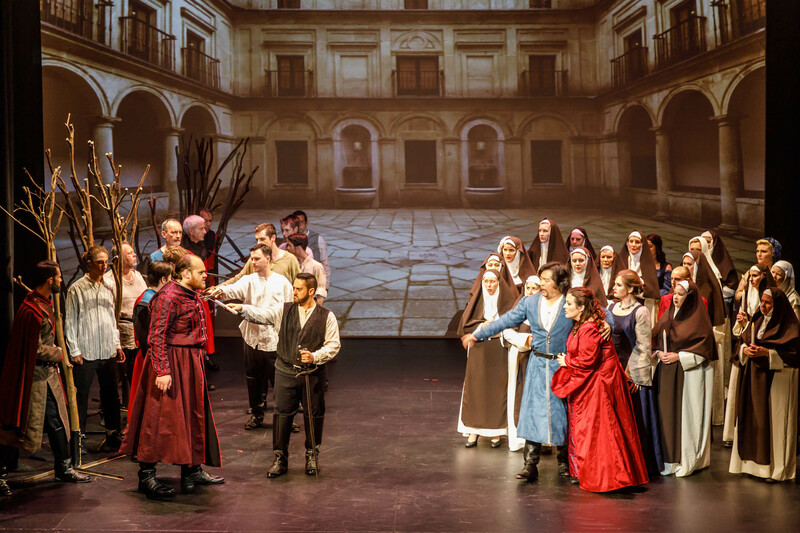 Il Trovatore plays again at Athenaeum Theatre, Melbourne 1 and 4 March 2017 before touring to Frankston Arts Centre and Wyndham Cultural Centre.